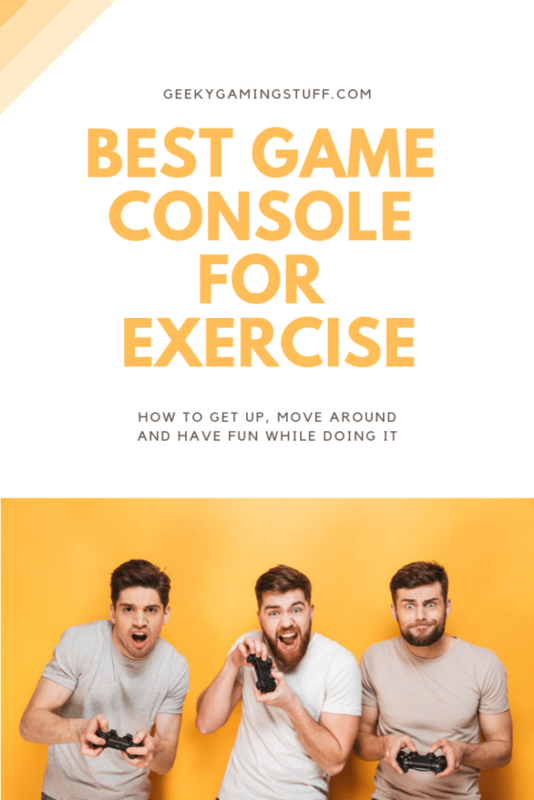 Which Game Console Is Best For Exercise? Video games get a bad rap for causing people to become couch potatoes, and I completely disagree with this notion. 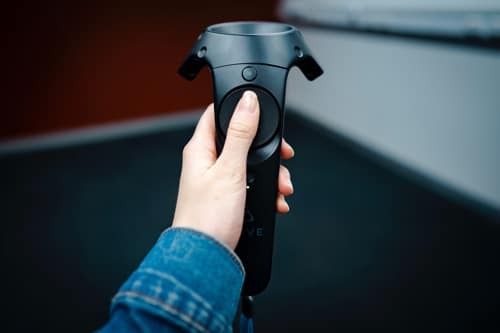 With the current generation of consoles and VR technology, there are quite a few exercise, fitness, and sports games. From dancing to boxing, these games require active participation, encouraging you to get up and move around. Conclusion – Which Game Console Is Best For Exercise? Ever since the Power Pad for the original NES, Nintendo has tried to find ways to keep people active. Recent examples include Wii Fit and Wii Fit Plus for the Nintendo Wii and Wii U. Most of these games require you to hold the controllers while performing various actions. They are fun for the entire family and require you to get up off the couch. Unlike the Switch, the Xbox doesn’t have controllers that track your movement. It relies on the Kinect instead, which was first released for the Xbox 360. These are a few of the most popular games for the Kinect, but there are still dozens of others to keep you busy. Please note: If you have Xbox One S and Xbox One Kinect, you will need a Kinect adapter for Xbox One S from Amazon to make it work with the newer console. The PlayStation 4 (Amazon) is one of the most versatile options, as you have several different accessories to help with your workouts. Starting with the PlayStation 3, Sony released the Move motion controllers and Eye camera. Besides these options, you’ll find at least half a dozen different VR boxing games. 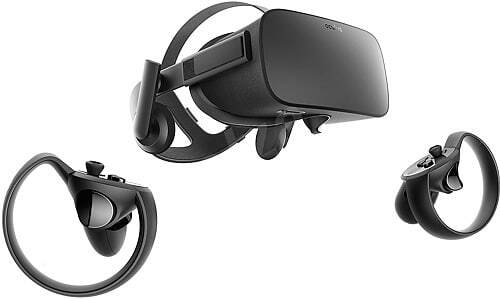 Oculus Rift is at the top of the VR market, but it does require a PC. Looking at the minimum specs, most computers with a decent graphics card should support the system. The main benefit of this system is the six degrees of freedom (6DOF). It includes a 3-axis rotational tracking sensor and a 3-axis positional tracking sensor, for complete freedom of movement. Keep in mind that many of these games are rated for teens or adults. While Sword Master VR and Superhot VR aren’t super graphic, they do involve swordplay and first-person shooting. The HTC Vive is a close competitor to the Oculus Rift. They are two of the leading VR consoles. Many of the best VR games for exercise are available on both systems. The Vive and the Rift share many features. They are both VR headsets that require a PC. While there are stand-alone systems, such as the Oculus Go, they do not offer the tracking needed for an exercise game. Why choose the Vive? It’s best suited for those who want the most accurate tracking. 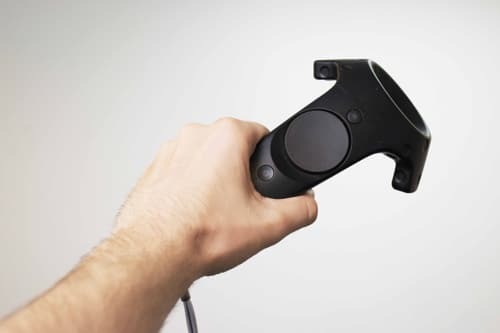 The technology used in the Vive allows for improved motion-tracking. The only drawback is the cost, as it’s one of the more expensive options. If I had the money, I’d get the Nintendo Switch, Playstation 4 and HTC Vive(I already own Xbox One). In the end, each console brings its own advantages and disadvantages. The latest VR systems are cool, but they currently have smaller libraries of games. The Xbox One, PS4, and Switch are all standard home consoles that double as home media centers. 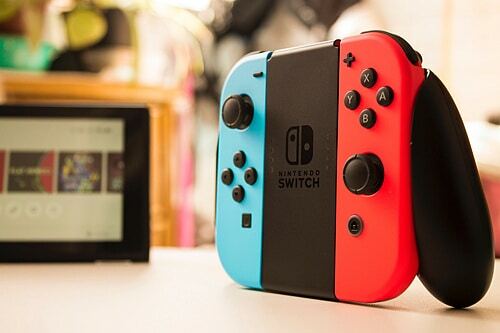 The Switch is the most family-friendly option, but it lacks the spatial tracking provided by the Kinect or the PlayStation Eye camera. 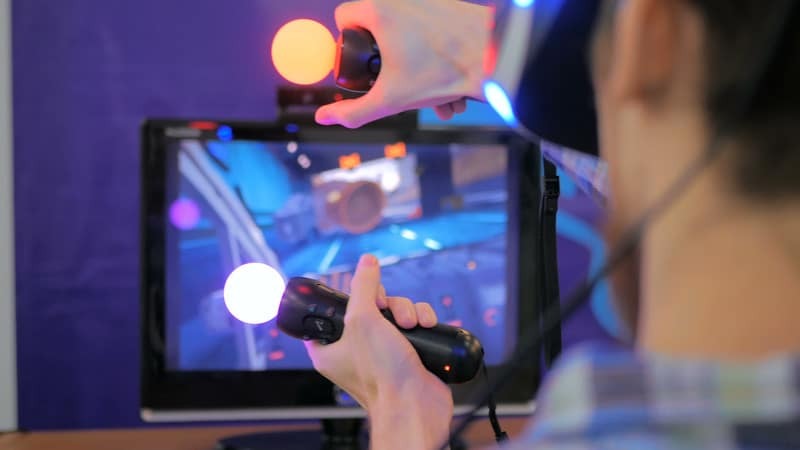 While the Kinect tracks movement, it’s not VR. For those who want the best VR games for exercise and AAA titles, the Playstation 4 with the VR headset is currently the top choice. What console would be your choice? Let me know in the comments! Girls Don’t Play Video Games…Or Do They?